Have you noticed how despite your attempts to save on energy, you seem to be paying a lot more for your monthly utility bills over the past few years? While inflation definitely plays a part for the increasing costs, if your bills seem to be eating away a lot more of your income than they used to, it’s most likely because your home is suffering from energy loss. If indoor heated air in winter and cooled indoor air in summer is escaping outside, your HVAC system will be working overtime to replace it – all the while adding to your energy cost. The same principles apply to electricity and water. If your systems are not working to maximum efficiency or even together, you are not going to save on energy; instead, you are only wasting money on inflated utility costs each month. 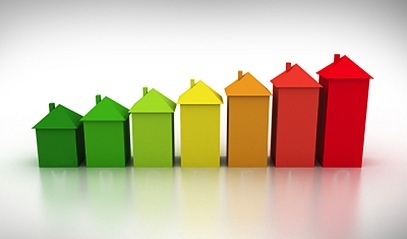 The best way to address these problems is by having an energy assessment done on your home. A certified RESNET Home Energy Rater or Auditor is an expert in determining where and how your home is wasting energy. They will provide you with the solutions you need to save on energy and improve your home’s energy rating, while increasing your home comfort. 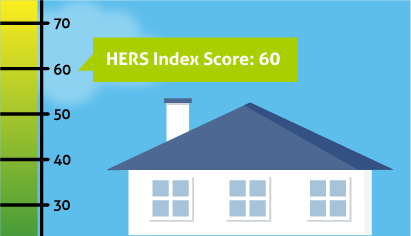 According to the U.S Department of Energy, upgrading your home’s energy efficiency rating, as determined by its HERS Index score, could increase the resale value of the house by several thousand dollars. An energy assessment will provide you with the information on how and where energy is being lost, which systems are not working efficiently and what measures can be taken to improve your energy efficiency using cost effective methods. Inspect your home from top to bottom to identify energy-wasting areas. Discover hidden problems that you may not even be aware of. Check to see if your systems are working together in the most energy efficient manner. 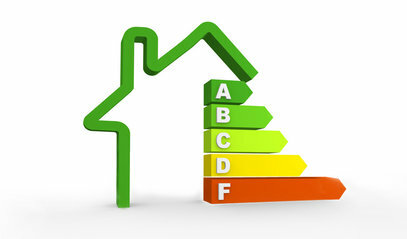 Recommend solutions in a cost effective manner to increase your home’s energy efficiency. Using the information provided by a home energy auditor, your next step is to call a RESNET Qualified EnergySmart Contractor to help you correct the problems. An increased level of comfort in your home through properly working heating and cooling systems. Lower monthly utility costs by saving on energy use. An increase in the market value of your house. Once you know where and how your home is wasting energy, the solutions provided will give you years of cost savings and the peace of mind of knowing that your home is up-to-date, and operating at a maximum level of energy efficiency.